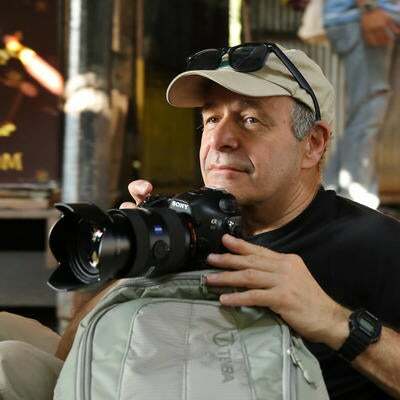 I meet a lot of photographers in my workshops and other programs who are concerned about the wrong thing. They’re obsessed with noise and not nearly as concerned as they should be with camera shake. If there’s one single tip I would say to most photographers who want to get a better picture, it’s shoot with a faster shutter speed and you can get there with a higher ISO. The rationale is simple, noisy photo is still ok, but a blurry photo is worthless. If you’re a Sony shooter, this isn’t even that much of a tradeoff because so many of the Sony cameras can shoot at very high ISOs without very much noise at all. At some point you may have learned the minimum handholding rule (1/focal length = minimum shutter speed) and you might think you’re steadier than most people (you’re not) or that the camera or lens stabilization will cover for you (not enough). The fact is that camera and lens stabilization do work, it’s the minimum shutter speed that’s wrong. I suggest you add at least 2 full stops of shutter speed (if you’re using a 50mm lens, your minimum handholding shutter speed should be 1/200-sec., if you’re using a 200mm lens, your minimum handholding shutter speed should be 1/800-sec. ), then determine the aperture you need and adjust the ISO to make that combination work. If you’re using a stabilized body or lens, use the unadjusted minimum handholding rule (1/focal length = minimum shutter speed). 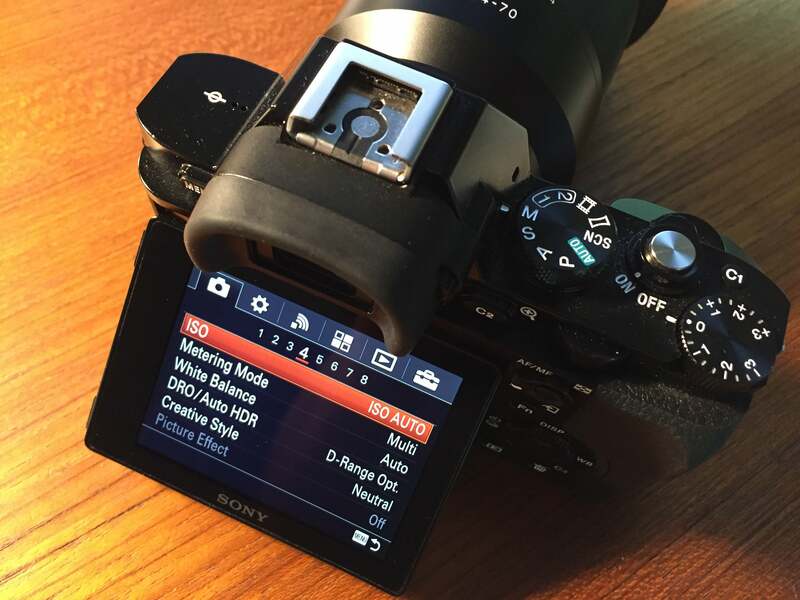 On Sony cameras with Auto ISO you can set your ideal shutter speed/aperture combination and the camera will adjust ISO as you shoot. Set the camera to Manual, then dial in your shutter speed and the aperture using the control wheels. 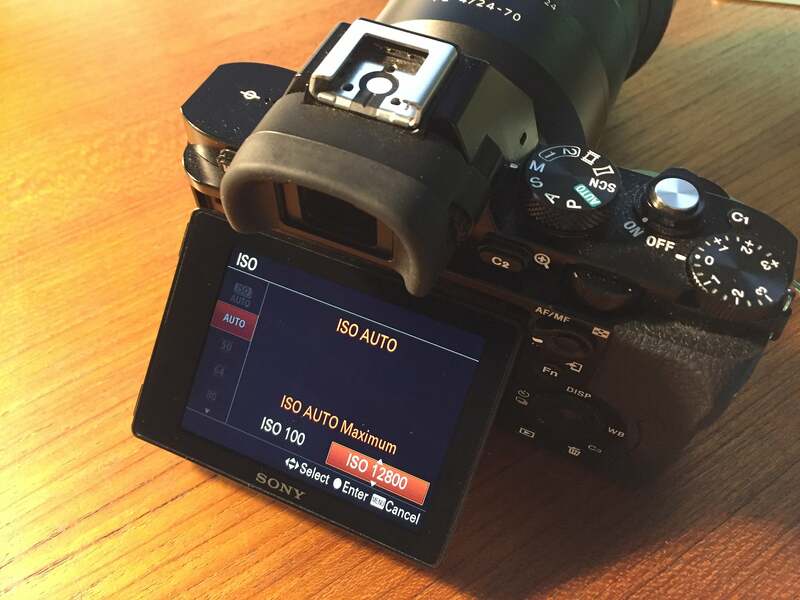 As you shoot the camera will adjust the ISO to maintain proper exposure at those settings. 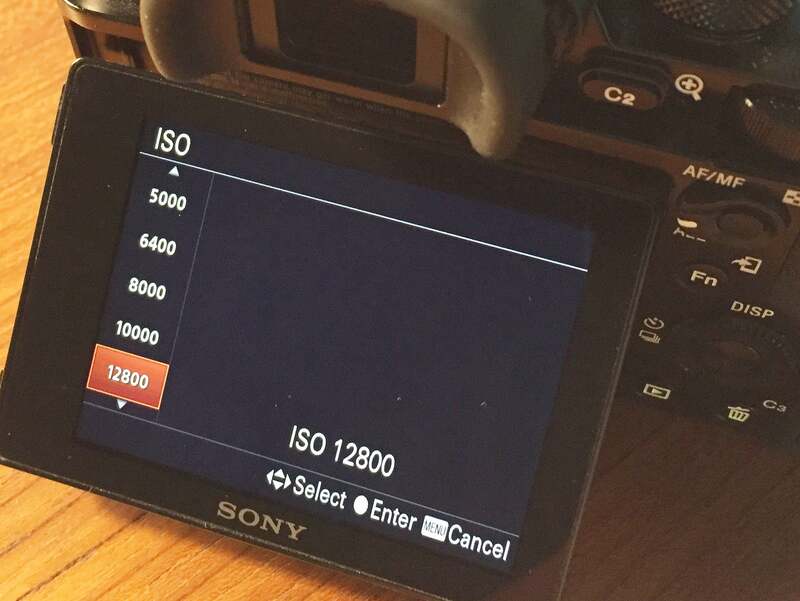 If you’re really concerned about the the ISO going too high, you can set an upper limit to the Auto ISO in the menu. A quick note about the in-camera and in-lens stabilization trap: Stabilization doesn’t do anything to keep a moving subject still. If your subject is in motion, you need to use a fast shutter speed regardless of any minimum handholding rules. I fell into this trap last week when I was photographing the hanging of an exhibition of my photos. I had the right shutter speed/ISO combination to get a sharp photo, but I didn’t take into account that the people were moving as they hung the prints! Fortunately, I noticed the error when I was reviewing a frame and I was able to adjust.